Sizmek , the open ad management company for multiscreen campaigns, today announced the launch of MDX®-NXT, a next generation open ad management platform that enables its customers to build and target ads, buy media, manage data and campaigns and evaluate their success across all of the digital touchpoints a marketer chooses to utilize. More than just ad serving, MDX-NXT brings more speed and efficiency to the trafficking process and faster access to data. MDX-NXT enables marketers to drive performance through all channels by activating real-time insights that differentiate their brand and engage their customers and prospects with truly personalized experiences across all levels of the funnel. The ability to reach and interact with a consumer on all touchpoints—mobile phones, desktops, tablets and in-store—is vital for brands seeking to maximize their marketing dollars in an omnichannel marketplace. MDX-NXT’s new visual workflows empower marketers to build and execute holistic strategies that engage consumers with unprecedented ease and efficiency. Advertisers can be more impactful and strategic with their budget by executing and measuring creative and video in a single, powerful platform. When marketers infuse story telling and creativity into their omnichannel advertising on MDX-NXT, it amplifies a brand’s message and optimizes media through programmatic channels to the screens where customers have historically been most receptive. MDX-NXT is currently available to clients. Additional capabilities and customers will be added throughout the year. Sizmek Open Ad Management brings freedom of choice to end-to-end advertising. With a single point of access to the best technology, data, and strategic guidance—and the flexibility to choose solutions that fit their strategies—more than 42,000 advertisers, agencies, publishers, and trading desks create inspiring, seamless advertising campaigns that connect them to their customers around the world easily and effectively. Open and independent, Sizmek’s wide range of technology and data is bolstered by integrations with more than 100 partners providing leading solutions for attribution, data management, audience measurement, search engine marketing, creative authoring, and more. 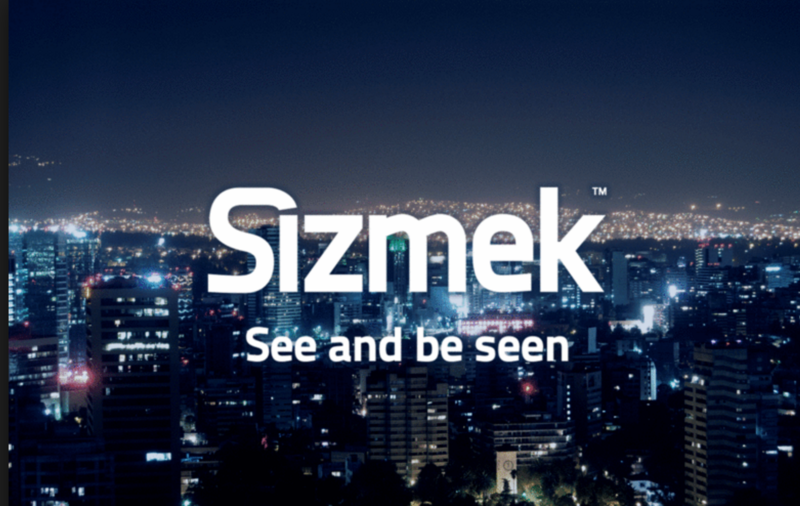 Sizmek operates in more than 70 countries, with local offices providing award-winning service throughout North America, EMEA, LATAM, and APAC.